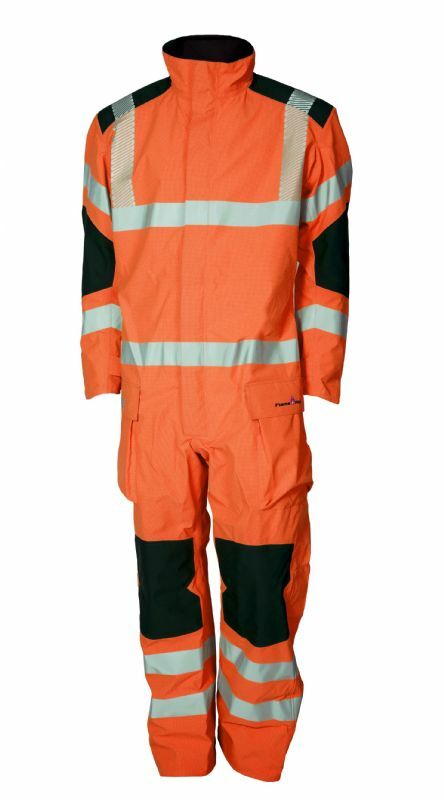 Inherently flame retardant protective clothing solutions for the Petrochemical industry. 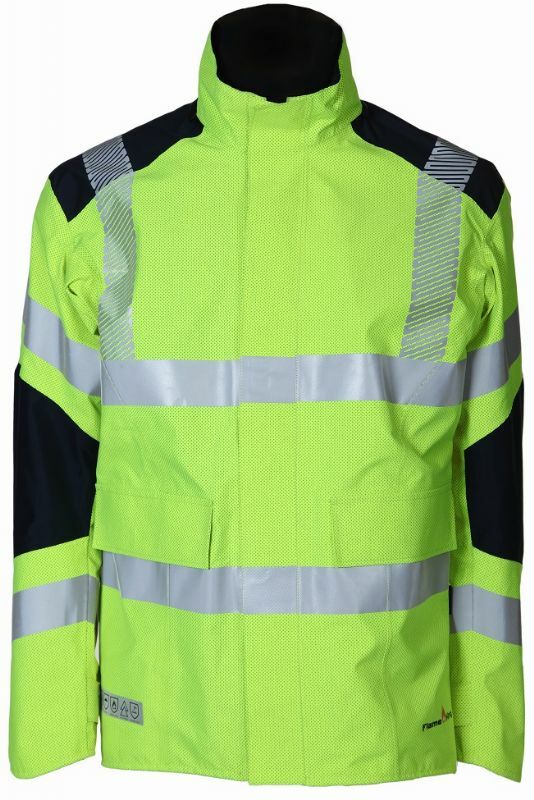 Manufactured from inherently flame retardant fabrics which will not flame, melt or drip. 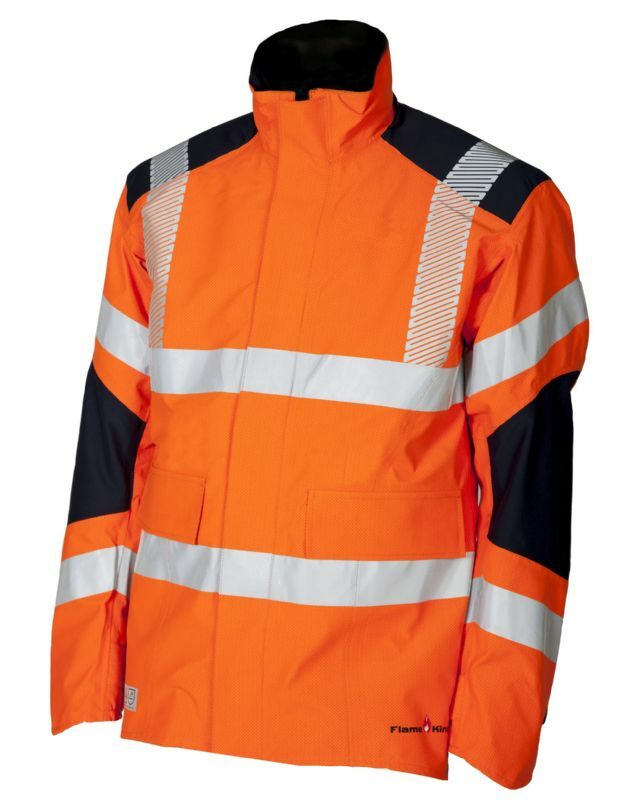 Browse the PPE clothing below and click on the image for further details, the standards to which it conforms and sizes available. 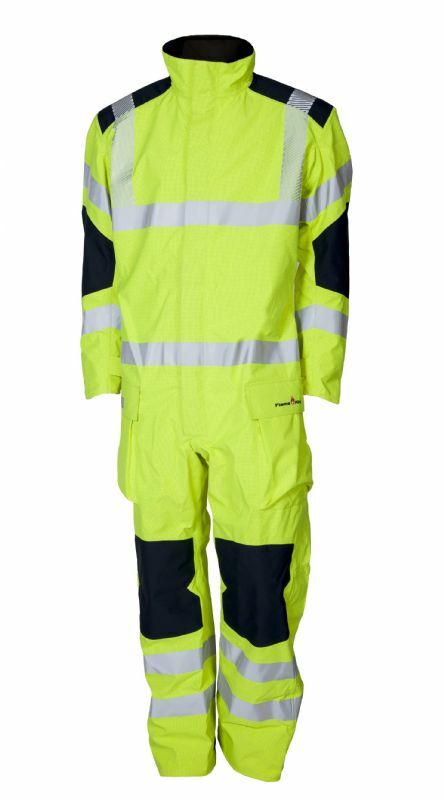 Clicking again on the detail page will take you through to our e-brochure, which shows other protective clothing in our range.